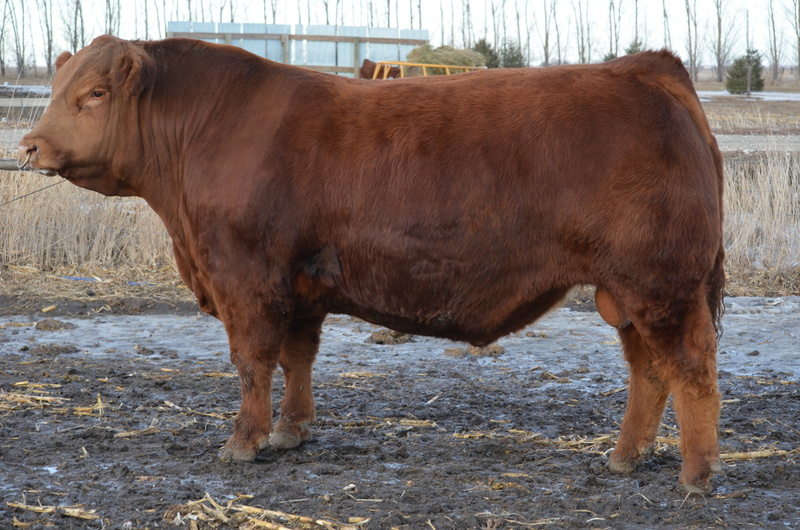 If you like Limousin cattle big bodied and extra stout, you’ll like Expedition. Big numbered and massive bodied, this homozygous polled herd sire candidate has many recognizable animals in his pedigree. When we bought into SL Black Betty, who we think is the heaviest muscled daughter out of the great Centerfold, this is the kind of offspring we envisioned. 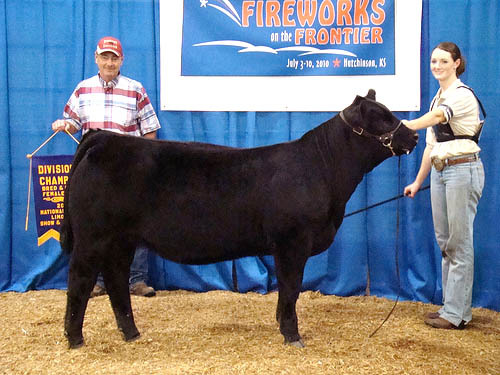 Expedition will add pounds and muscle to your calf crop.